Is your soul weary and worn? Juggling work, raising kids, and balancing relationships, can leave a soul longing for rest and praying for hope. It's easy to be weighed down by the burdens of this life, and to be paralyzed with overwhelm. Before you know it, the world has dulled your sparkle and you're searching for something to revive your weary soul. ​Desperate for joy and longing for hope? Weary on the road of life and in need of soul revival? Wanting to connect with God in a deep and meaningful way? Hoping the holidays will brighten your spirit and renew your zest for life? A few years ago, I entered the holiday season battered and bruised by the storms of this life. Yet I longed for a deep and meaningful holiday season as a chance to reconnect with God. I knew the holidays were the perfect time to experience God in a fresh and powerful way. Hungry for God to renew my joy, I began to revisit God's blessings woven throughout Scripture. Reading God's Word took my eyes off my own struggles. It helped me rediscover a thankful heart and delight in the rescuing of my soul. And this year, you can experience the same powerful, Scripture journey I took that ultimately lead to a revitalized relationship with the Lord. promises and blessings in Scripture! Savor the Thanksgiving and Christmas holidays through spiritual revival? Enhance your family traditions by connecting with God in a deep and meaningful way? Refocus your heart on God's character and refresh your weary spirit? 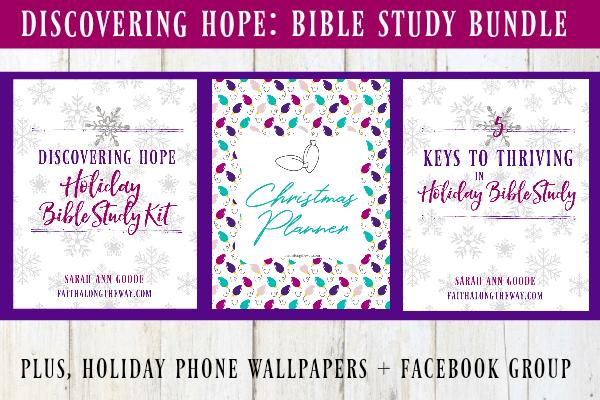 Discovering Hope: Holiday Bible Study Kit. 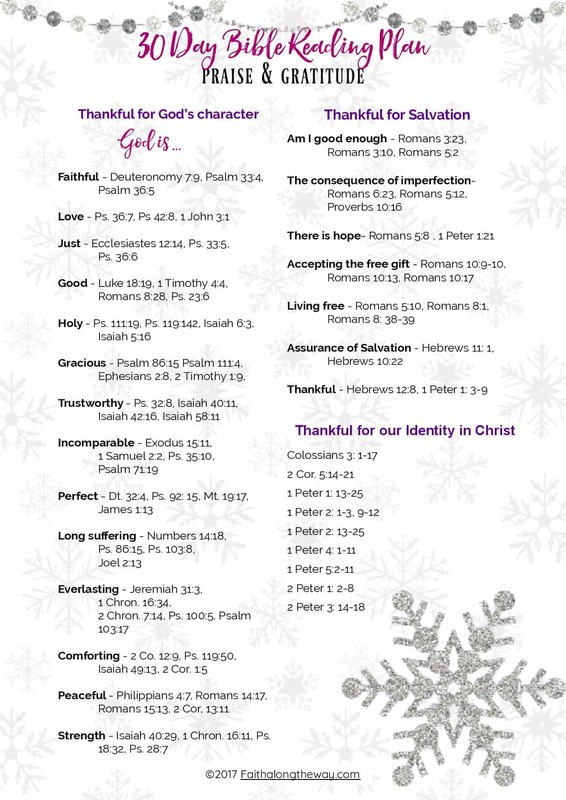 Use this resource to help you process, understand, and reflect on what you read in the Scripture Guides. This will help you explore thought provoking questions about your life and your faith, which will lead to spiritual growth. 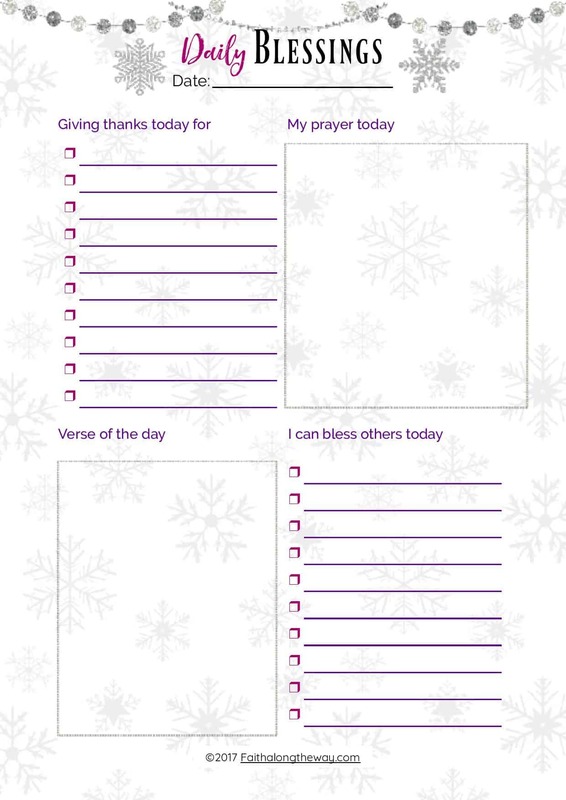 ​Use the four journaling templates to record your prayers and blessings during the holiday season. You choose which one is the right fit for you! Use these calendars to spark communication with God; both in prayer and through reflective journaling. ​The practical templates will help you worship the Lord in a creative way, even if you're not an artist. Bible study has never been more fun or creative! 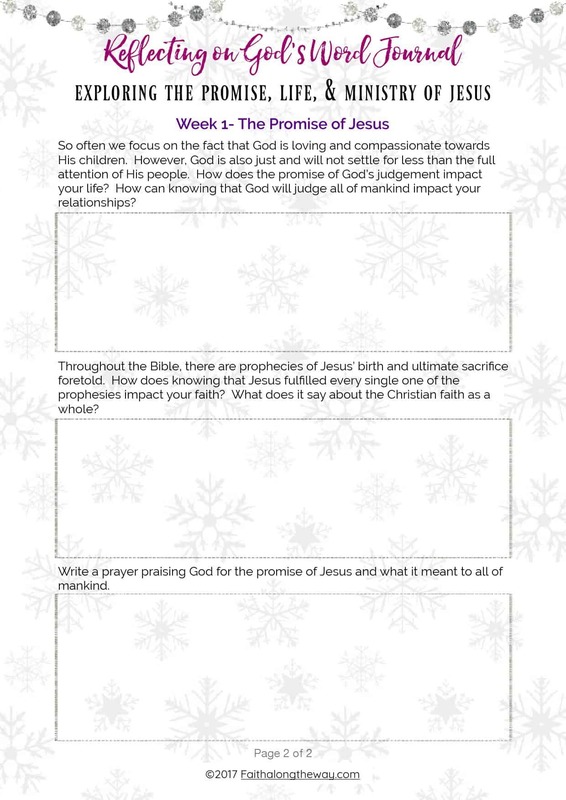 ​This set of eight FOCUS cards serves as a visual reminder of the theme and biblical focus of the week. Put it in a prominent place to connect with God throughout the day. 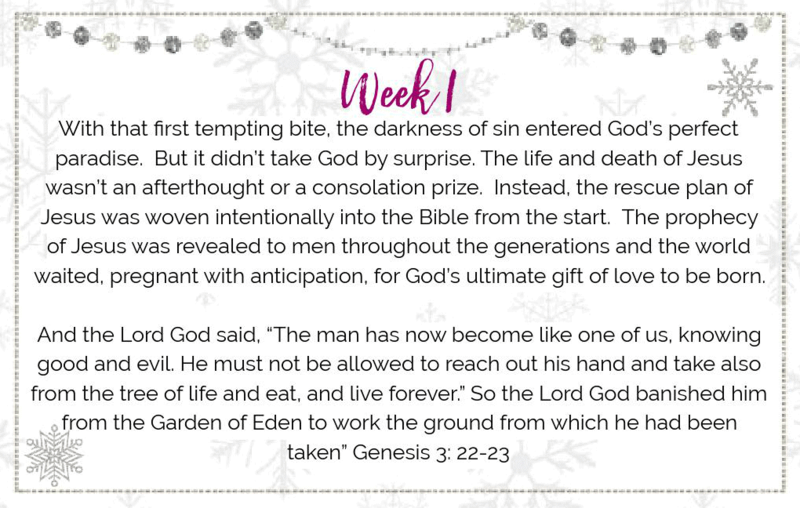 The Discovering Hope: Bible Study Kit will help you connect to God in a fresh and powerful way this holiday season. It will help rekindle your joy as you savor the seasoned with a refreshed relationship with God. 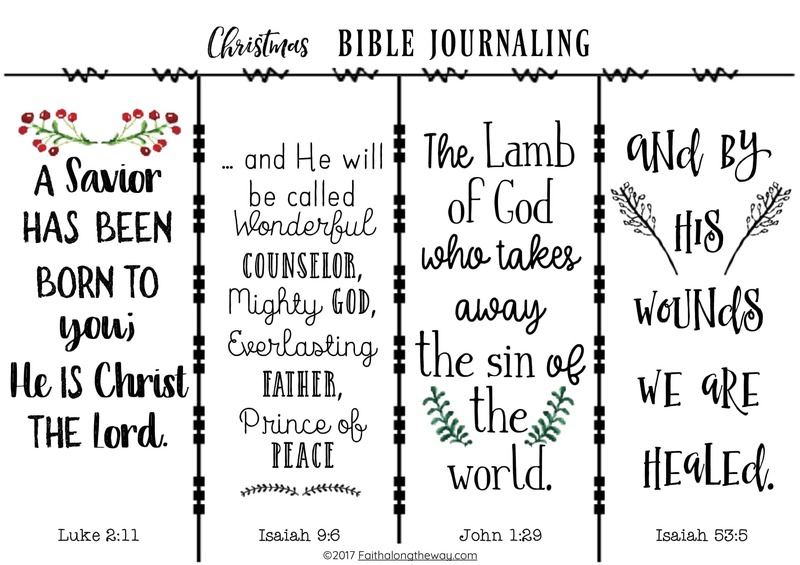 Stay connected to the theme verse of the week with these adorable and festive wallpapers! As you look at your phone, you'll be reminded of God's promises and discover a dash of hope each time you see it. 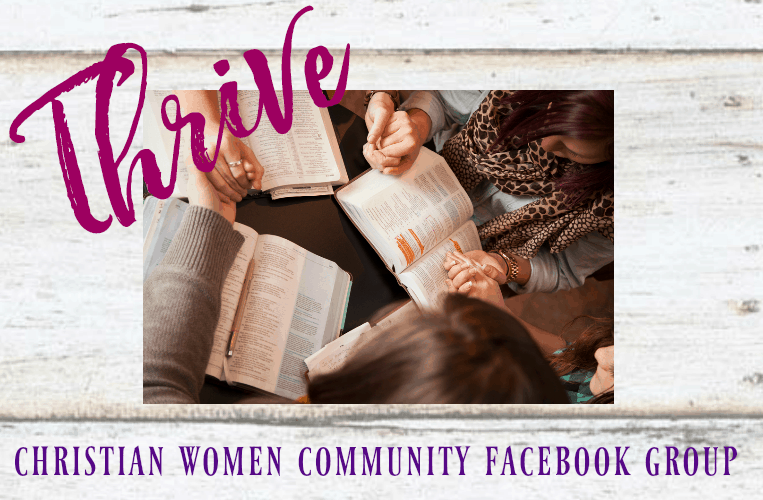 Join the Thrive: Christian Women Holiday Facebook Group to be inspired and encouraged in your walk with the Lord. 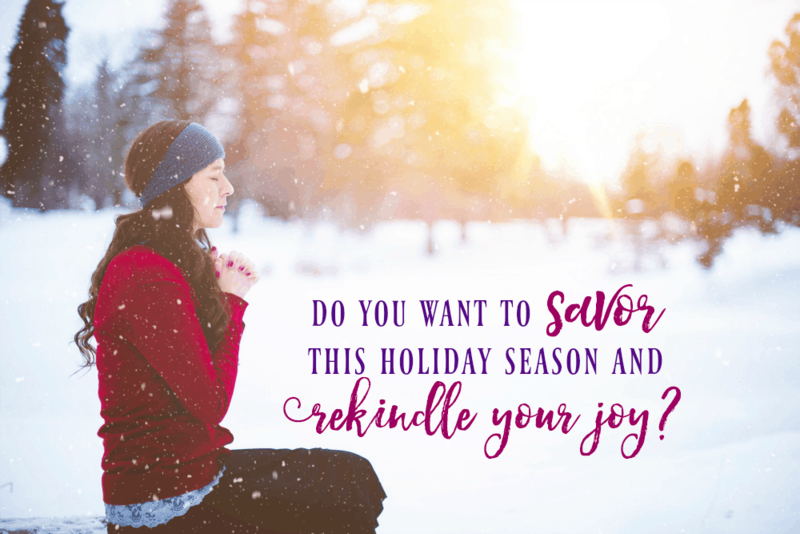 This sisterhood will walk through the holiday season together and share practical tips, prayer requests, and encourage each other to seek God more than ever during the holidays. 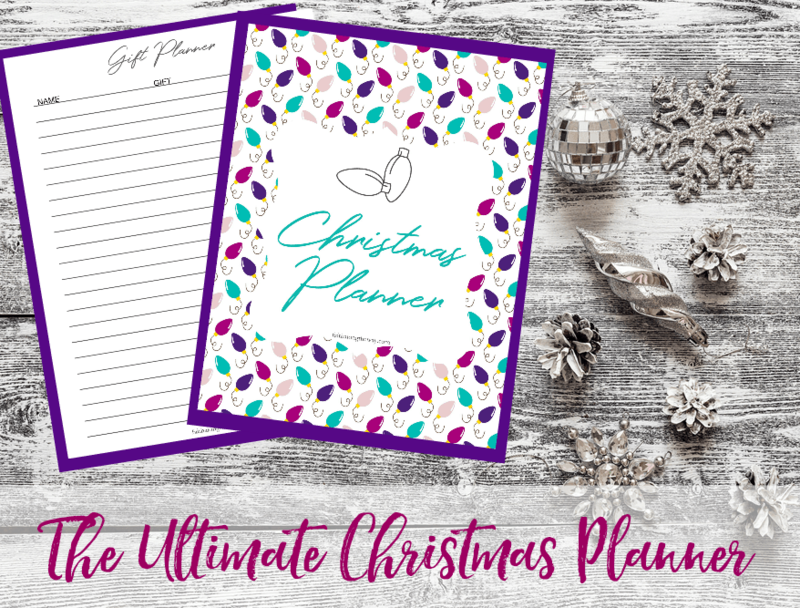 Let the Ultimate Christmas Planner make planning for the holidays a snap! This 22 page planner will help you stress less as you plan gifts, meals, and chores with confidence and ease. This practical resource will help you unlock ways to make quiet times a reality in the busy holiday season. Plus, learn how to maximize the Discovering Hope: Bible Study Kit and use it to its full potential. God didn't intend for His children to live burdened and shackled to their struggles! He came to Earth to give His people freedom and to experience abundant life in Him alone. 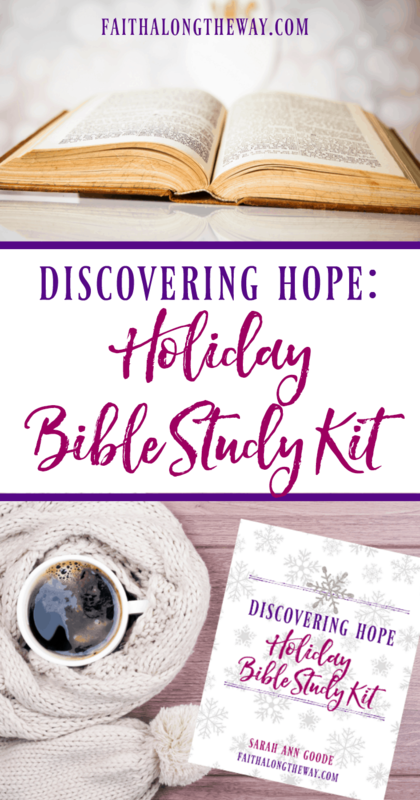 Let t​he Discovering Hope: Holiday Bible Study Kit make your holiday quiet times..
A hope-filled holiday season is just one click away! Give yourself the gift of a renewed relationship with God and a revitalized passion for life with the Discovering Hope: Holiday Bible Study Kit. 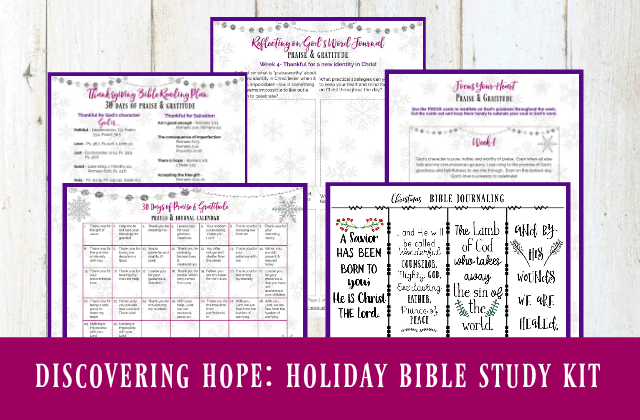 Let the Discovering Hope: Holiday Bible Study Kit make it practical and simple to connect with God this holiday season. The time to experience God anew is now! 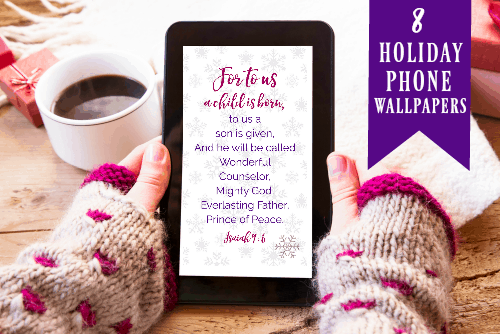 Discovering Hope: Holiday Bible Study Kit!